Features: Brand new and high quality. Special design and unique structure, a popular item. 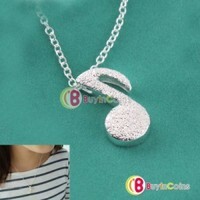 This is a beautiful and amazing necklace. 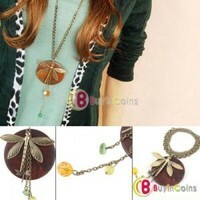 Suitable for banquet, date, shopping, party and so on. Add a unique accent to your jewelry collection. Great Gift for your Friends. 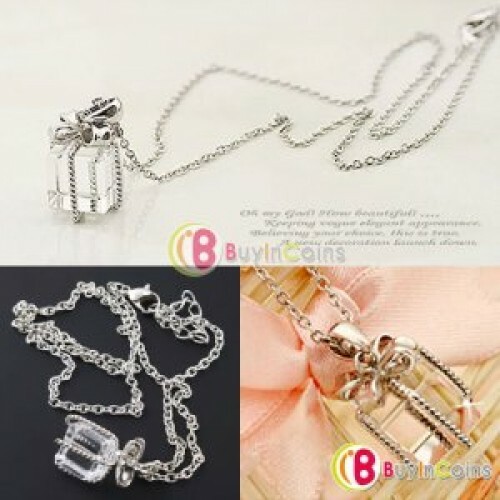 Pendant: 2cm x 1.3cm - 0.79inch x 0.51inch; Chain: 44cm - 17.32inch. Package Included: 1 x Gift Box Necklace NO Retail Box. Packed Safely in Bubble Bag.